Outdoor Gym QR CODE - How to use a Multi Gym? Outdoor Gym QR CODE – How to use a Multi Gym? Home » Outdoor Gym QR CODE – How to use a Multi Gym? Welcome To World Outdoor Fitness™ – How to use a Multi Gym Trainer? 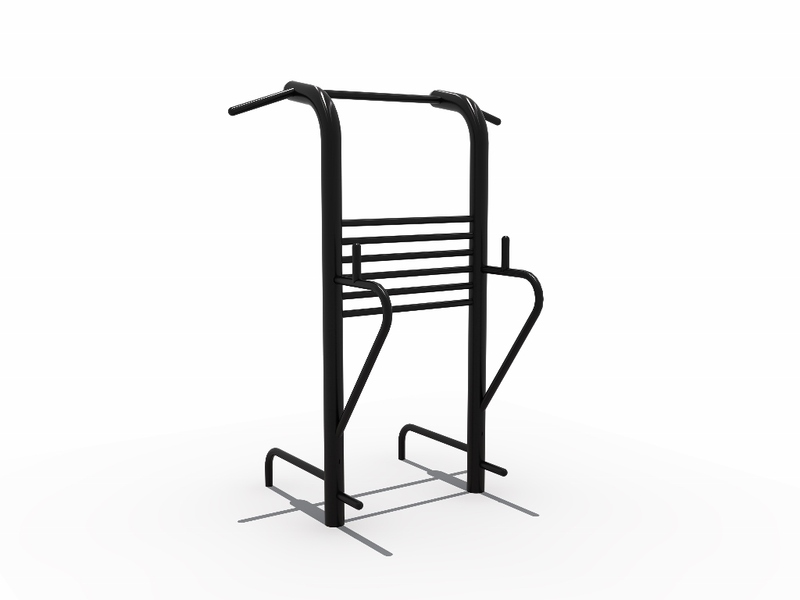 Pull Up: Stand facing the middle of the unit, put hands on bars, use arm strength to lift your body up and down. Leg lift: Stand with back against the board, put arms on armrest and hold handles, lift your legs up till 90 degree with your upper body. Build arms and abdominal muscles.